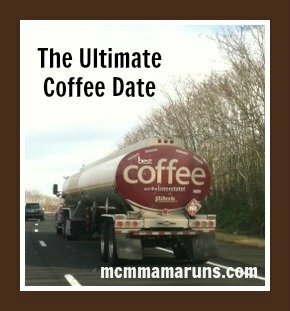 I haven’t joined in on the Ultimate Coffee date in a while, so I thought I’d jump back on that bandwagon. However, I don’t post on the weekends, so I’m combining Friday Five and Coffee. Sounds like a perfect combination to me. 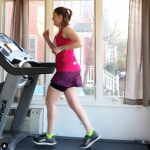 Anyways, I’m joining up with my friends Deborah and Coco for a virtual coffee date (they are both local to me – I should meet up for a real coffee date…) I’m also linking up with Running on Happy and Fairytales and Fitness for Friday Five 2.0. If we were having coffee, I’d tell you that my 11 year old joined us to run this week. He’s a soccer player, but not much of a distance runner. He ran two miles with me and only walked a couple of times. Hopefully he’ll continue to join me. He wants to try out for track (the shorter distances) and I want him to try out for Cross Country. Either way, running has been an awesome way to spend some time with him. If we were having coffee, I’d tell you that it’s been a rough few weeks. Lots going on here including some stressful kid stuff (that whole “bigger kid, bigger problems” is so true. I long for the days where I worried about if they were pooping and peeing enough.) I’ve been staying up way too late and it’s starting to catch up to me. Thank God for coffee, I guess. If we were having coffee, I’d tell you I’ve started making my coffee by the cup, but I don’t own a Keurig or other single coffee maker. I use this little plastic cone that I put a filter and coffee in and then pour the hot water over. I’ve done it for a few weeks now and it consistently makes the strong coffee I love, so I’m thinking of upgrading to the one that doesn’t require filters (affiliate link). I can totally justify it because it’s better of the environment, right??? 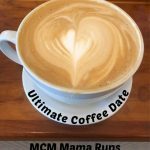 Finally, if we were having coffee, I’d tell you that we figured out our Tuesdays on the Run topics for the month of February. Here are the topics and of course, I can’t resist commentary. 2/7: Winter scenes from my run – I can tell you mine will be grey. It’s been warm this winter, but so dreary. 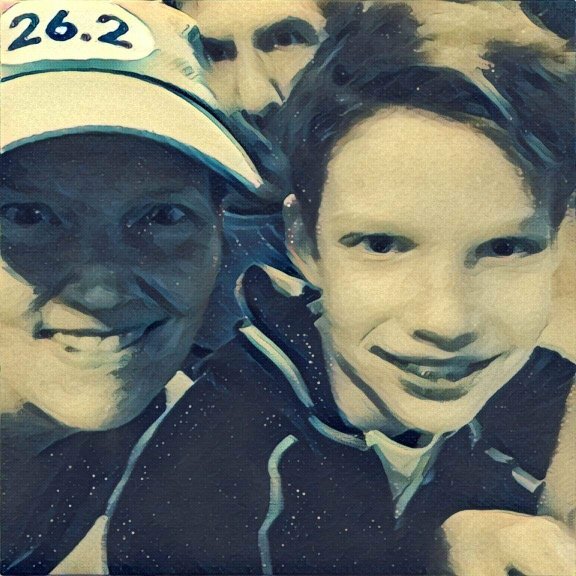 2/14: Stuff I love about running – Everything. I love everything. 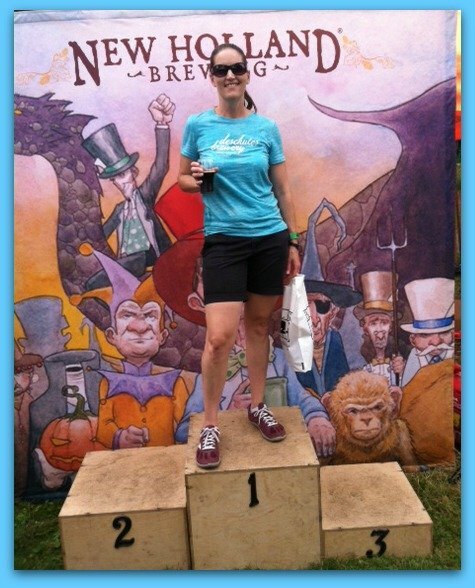 2/21: If you had 3 running wishes, what would they be? I bet you can figure mine out PDQ. So, we’ll see you there, right??? Happy Saturday! What would you share with me if we were having coffee??? Let’s chat! 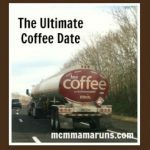 Join me in the Ultimate Coffee Date today. Yes you definitely need to join us for a real coffee date sometime soon. We have been known to go to yoga then coffee together. I have fomo about all the races all the time. Great topics for TOTR I will try to hop on some of them. Thanks for joining us for coffee! I didn’t know you did a link-up. I do now! 🙂 I’ll be linking soon! I know – i as well have a HUGE case of FOMO. I would absolutely love to go to Utah but with small kids it’s just not in the cards. The Utah Valley Race looks so pretty. Now I have FOMO as well! I love pour over coffee, I truly think it makes a better cup 🙂 I’ll have to check out the filterless option. Oh I got that Utah Valley invite but there was no way I could make it work. I promptly forgot about it, hahaha. Love that your son came to the run with you! We SHOULD do a DC blogger coffee date or drinks (even better) soon! Your son sounds like me. Too bad coaches wanted us running longer distances, and I hated it every minute. Of course now I love long distances. What happened? Love the new TOTR themes! Nice that your son is running with you. Hopefully he’ll keep it up! I wish I were running Utah, too! I have some serious FOMO over Utah, too! Haha. But it’s the weekend before Grandma’s and my kids are still in school so I’ll wait a weekend and meet a few other awesome bloggers there. 🙂 You should come! Ugh I’ve had some heartbreaking big kid shizz going on too. So tough on everyone. In my coaching experience, soccer players make AWESOME runners. He’s gonna be great, just saying. Boo to no you in Utah. That would’ve been fun. It’s great that your son joined you for a run – I love running with my son – like you said a great way to spend some time together! Aw hang in there with your kid problems girl! It seems like when I have BIG problems, I always think back to the little problems and wonder why they stressed me out so much! Plane tickets can be so expensive! I live in PA so like the only place that seems affordable is FL… which we aren’t huge fans of! 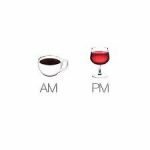 See, I didn’t need coffee during my mama drama years as much as I needed wine. It’s a problem. I pray that my rheumatologist never finds out how much wine I drink. 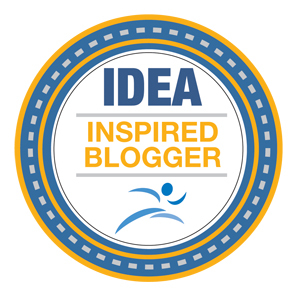 Wendy@Taking the Long Way Home recently posted…5 Ways Runners Can Beet Inflammation: Product Discounts and a GIVEAWAY! I hear ya on travel costs! Sometimes there are just too many opportunities and not enough $$$ to take advantage of them all. (Not to mention the PTO from your job if applicable). I am not drinking as much coffee lately, but I enjoy my Verismo when necessary. How fun that your son ran with you! I love coffee. I have a Keurig but also started using a French Press. I dont know what I would do without it every day! Um, even bigger kids, even BIGGER problems! Or maybe just bigger WORRIES. my kids are adults, but I still worry about them EVERY. SINGLE. DAY. If we were having coffee, you would probably tell me to stop drinking it. The smallest amount of caffeine sends me into energizer bunny mode. Sorry you’ve been having a touch couple weeks. Hope things get better soon. Coffee’s not my favorite, but I wish all us bloggers could all sit down and have one of these coffee dates in real life. I imagine it would be very cathartic and productive. I think I need a coffee drip everyday! It takes some serious will power not to drink it all day. I have 2 soccer players turned runners. The oldest just tagged along with me to races. Her running on the soccer field for so many years was her foundation and where her real talent developed. Then my 9 yr old tagged along to her running practices and whola I have 2 runners. I still have 2 soccer players though and get to cheer every weekend. Maybe track will be so much fun, he’ll want to run xc. They are different seasons. I use one of those for coffee sometimes too, mostly I use a French press…..especially since I’ve cut back to one cup a day.